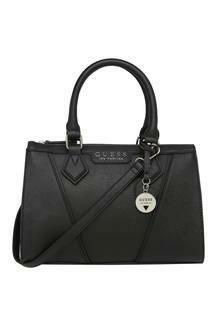 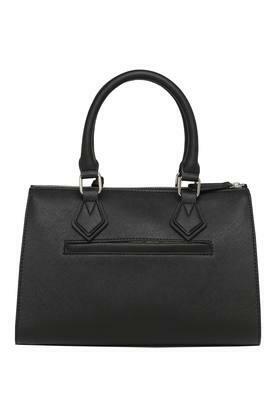 Spruce up your style quotient by carrying this satchel handbag from Guess. 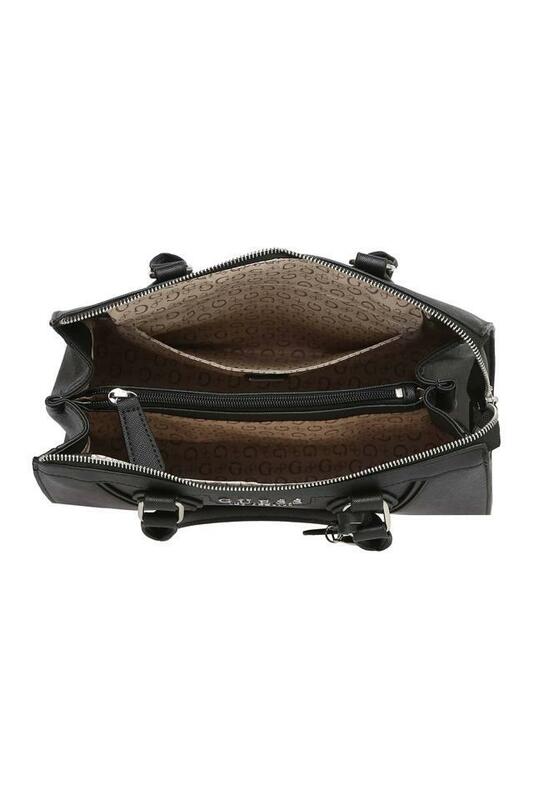 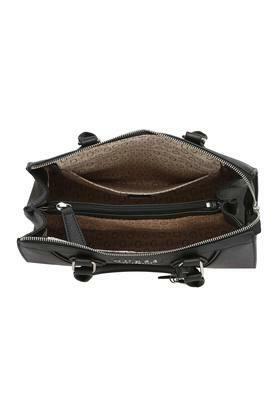 It features one main compartment with a zip closure that will provide you with ample space to keep all your valuables in an orderly way. 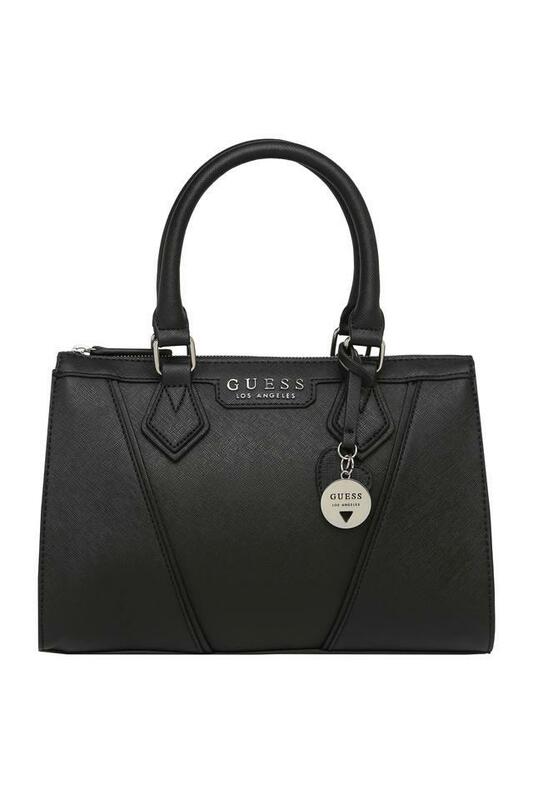 Besides, it is crafted from premium quality synthetic leather that lends it a refined finish.